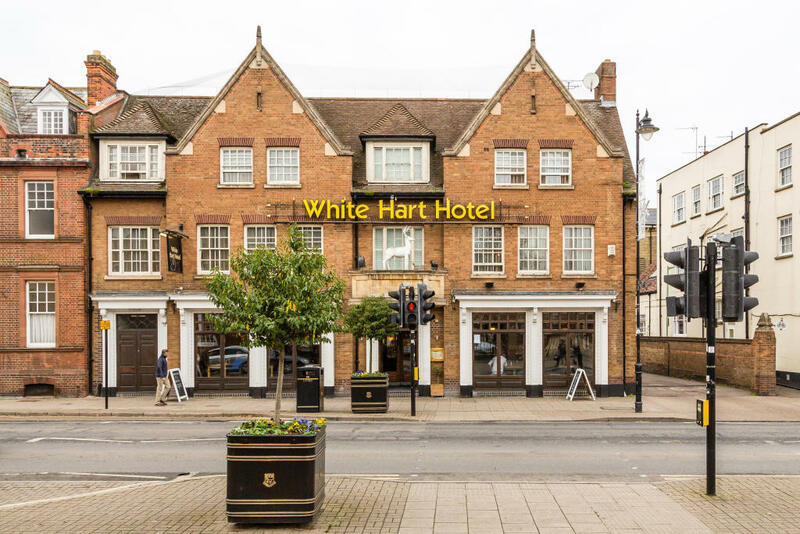 Welcome to the White Hart in Newmarket, a hotel with 18 rooms and pub with an extensive range of fantastic food and drink. Join us for lunch or stop by for dinner after a day at the Racecourse or Tattersalls Auctioneers. 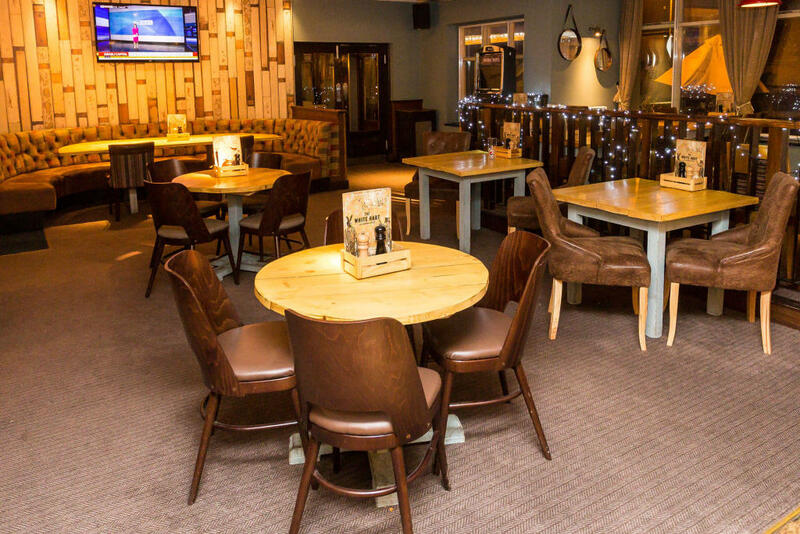 There's a wide variety on our food menu for you to choose from. We've got all your favourite pub classics plus burgers, steaks, sandwiches, curries and more. The only thing that rivals our drinks menu is our food menu. Not only do we have Newmarket's widest selection of gin, we also have; draught lagers, craft beers, wines, spirits, cocktails and soft drinks. 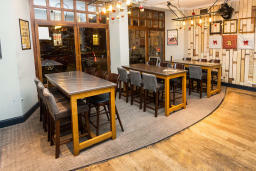 Come and join us after a day exploring all Newmarket has to offer. 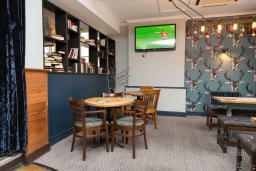 Our lively bar provides the perfect place to forget your troubles and have a good time with your mates. 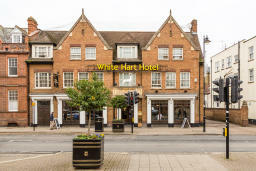 There's plenty going on at the White Hart and we look forward to seeing you soon.